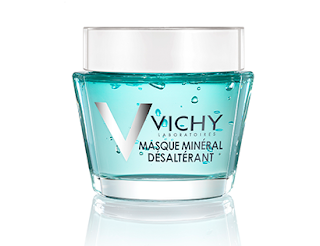 This week Golden's Pharmacy kindly gave me some products to try out one of which was this Vichy Quenching Mineral Mask. 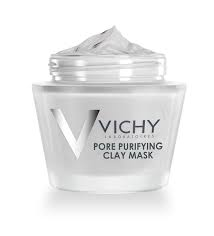 So this is the first mineral mask that Vichy have brought out and its designed to give a hydration boost to calm down thirsty and uncomfortable skin. I work in a clean room environment, so my skin experiences a lot of different air pressures through out the day which leaves it quite dry & with the weather we've been experiencing lately I was really looking forward to using this mask - my skin could use a hydration boost.! Known to have anti aging & antioxidant benefits that can help delay signs of aging, such as sagging skin, age spots, fine lines, sun damage and wrinkles. It's essential oil contains inflammatory & tonic agents which rejuvenates skin, treats dry or dehydrated skin, eczema and dermatitis. Bamboo extract is the best source of organic silica on the planet. Silica has been shown to boost the health of skin, nails, and hair. 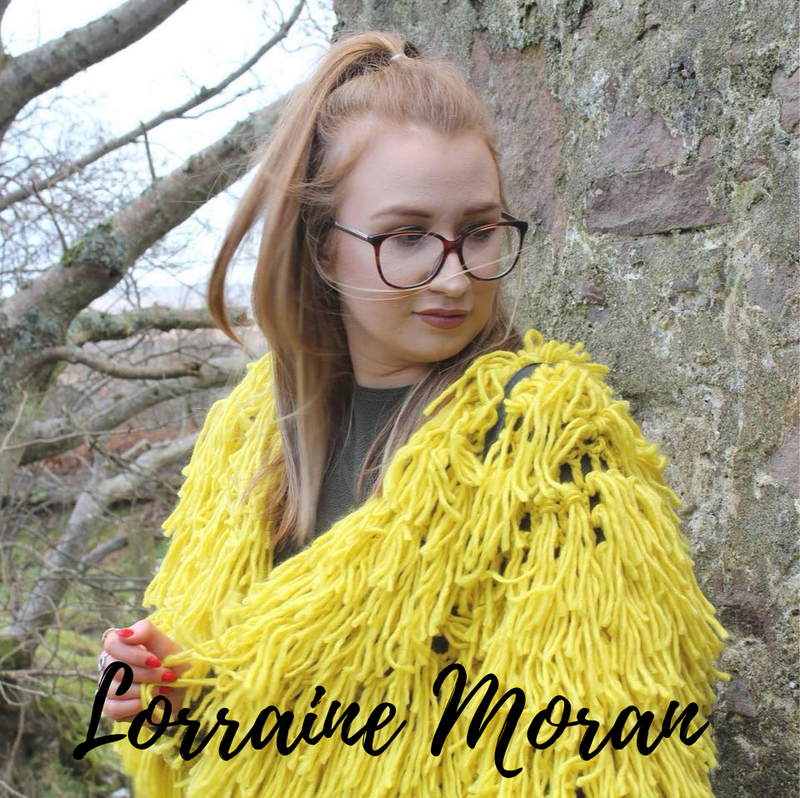 Shown to improve the ability of the epidermis, the upper-most layer of the skin, to retain moisture which leads to softer, smoother skin & a reduction in fine lines. Why I like this Mask?? So firstly its clear - that means that you can walk freely about the house with out getting strange looks.! 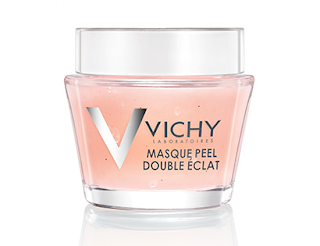 The ingredients - This mask is just full of all the good stuff for your skin. Its definitely something that I have been missing from my skin care routine so this will be one of my weekly masks for when my skin needs a serious hydration boost.! To anyone that experiences dry skin - this mask is for you.!! Even if you only have a few dry spots in lets say the T zone area, all you have to do is apply this mask to that area instead of your entire face.! I love to apply face masks with a flat foundation brush. The mask goes on more evenly and you'll find that your mask will last longer when your not picking up so much product with your hands. !